763 241-4853 | Helping building owners and managers meet budgets while creating a happy healthy environment. 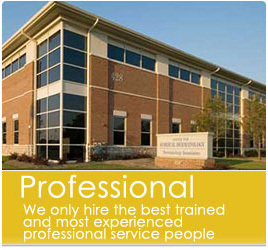 For over 14 years the management of Carter Cleaning Company has provided consistent, results-driven janitorial cleaning services to the Elk River area, Northwest metro and Southwest metro in MN.We provide services to many types of facilities including banks, office buildings, medical facilities, government, industrial, retail and property management companies. When you partner with Carter Cleaning Company we will custom tailor a janitorial cleaning program to suit your precise needs, and then provide a detailed proposal that keeps your budget in mind. And we back up our proposal with our 24 Hour Cleaning Guarantee! 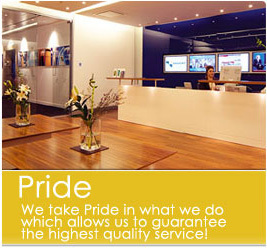 Let us exceed your expectations today by providing you with a no obligation building inspection. To contact us, call our office at 763-241-4853, or fill out our Request Services form and we’ll get back to you at your convenience.